We'd hesitate to call it a trend but modern remasters of classic games are slowly bubbling up as studios invest time into updating for next generation platforms. Square Enix are of course in the process of remaking Final Fantasy VII, but have also re-released older titles with a fresh coat of paint recently. 2K Games updated Bioshock 1 and 2, both of which needed some TLC to be adequately compatible with Windows 10, to mixed results. And who could forget Call Of Duty Modern Warfare Remastered (though may of us may want to given how Activision chose to sell the game). The latest, and perhaps even more eagerly awaited by console owners than PC gamers, is Dark Souls. 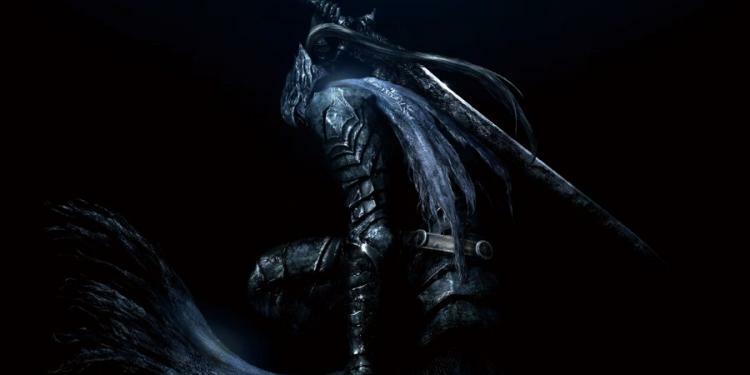 One of the seminal releases of 2011, and credited with spawning the Souls-esq genre (although that credit should perhaps go to its 2009 predecessor, Demon Souls), fans have clamoured for a re-release that takes advantage of new hardware. That remaster is scheduled for release on May 25th. Finally. Dark Souls Remastered is getting more than just a touch up. The new version is being retrofitted with high quality textures, now outputs at up to 4K resolutions, and runs natively at 60fps; meanwhile back-end improvements include dedicated servers and increased multiplayer caps. This remaster is coming to PC, which was ill served by a Prepare To Die edition initially hampered by Games For Windows Live, inadequate ported UI, and an antiquated 30fps cap. In a tweet today developers FromSoftware revealed that owners of the Prepare To Die edition will be able to buy the game at a discounted price. Subsequent Japanese language posts pegged the discount at 50% off what is expected to be a standard $60 MSRP, which is a nice gesture to the fans who probably didn't have a satisfying experience previously. The game will be available on Steam simultaneous with its XBOX One and PS4 releases, while the Prepare To Die edition will be discontinued (although still available to play if you have already purchased the title).